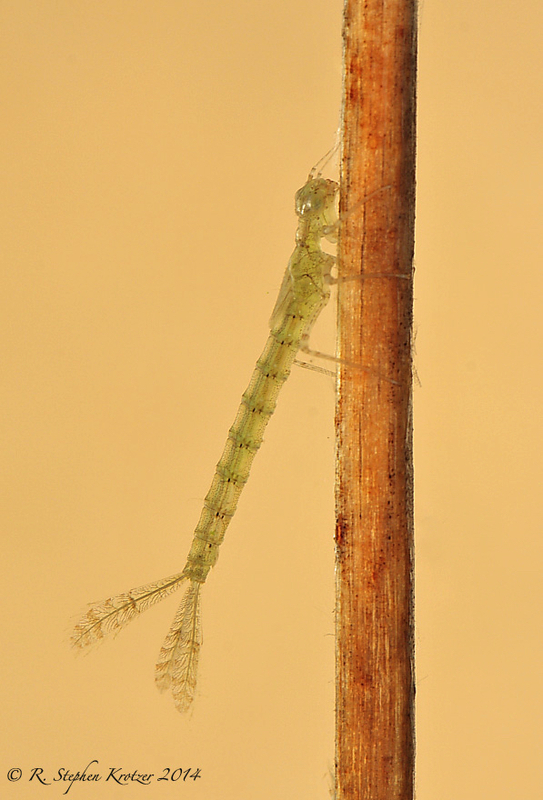 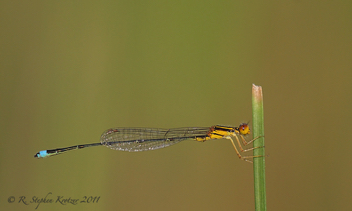 Enallagma sulcatum is extremely rare in Alabama, known to date from one locality in the extreme southern part of the state. 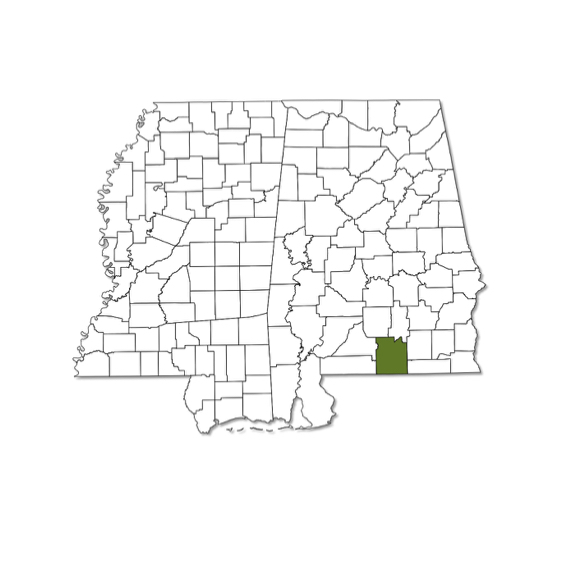 It has not been found in Mississippi. 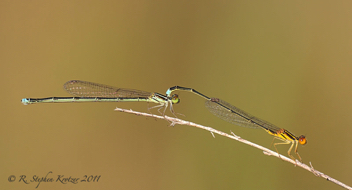 Its habitat, sand-bottomed lakes and ponds with emergent vegetation around the margins, is also very uncommon in the area. 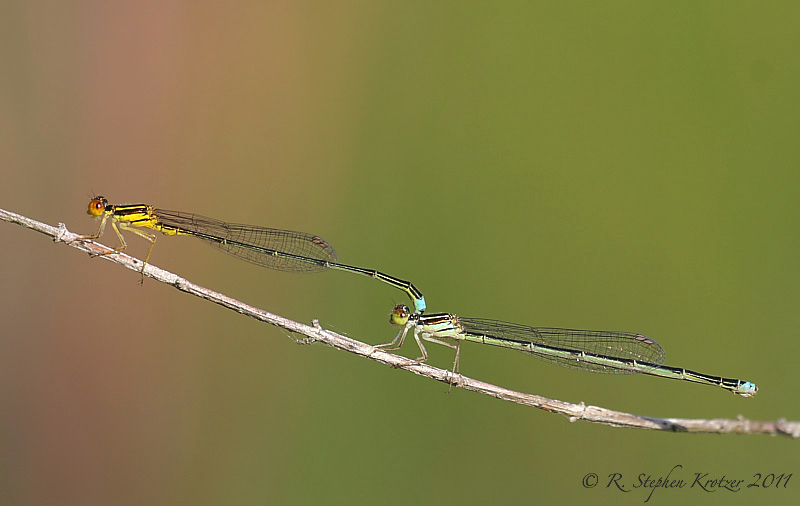 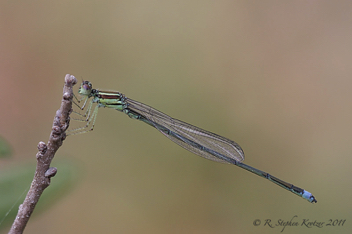 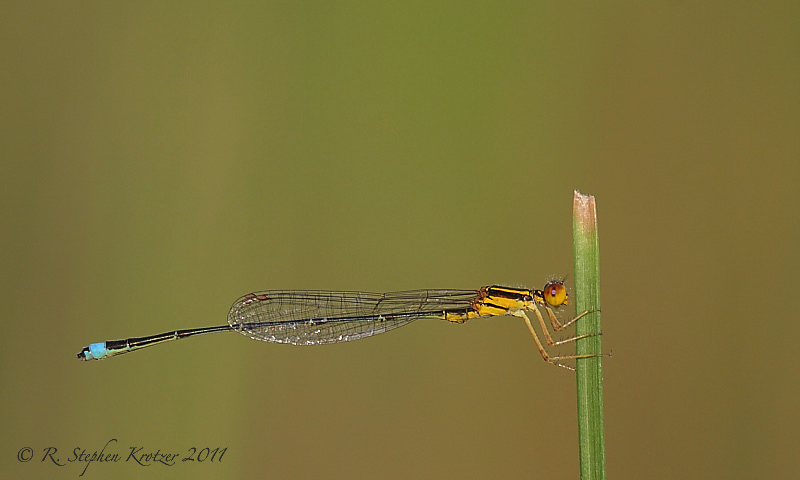 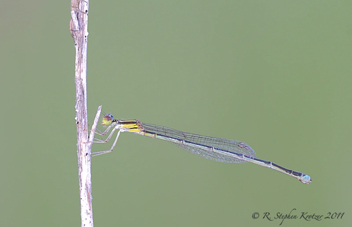 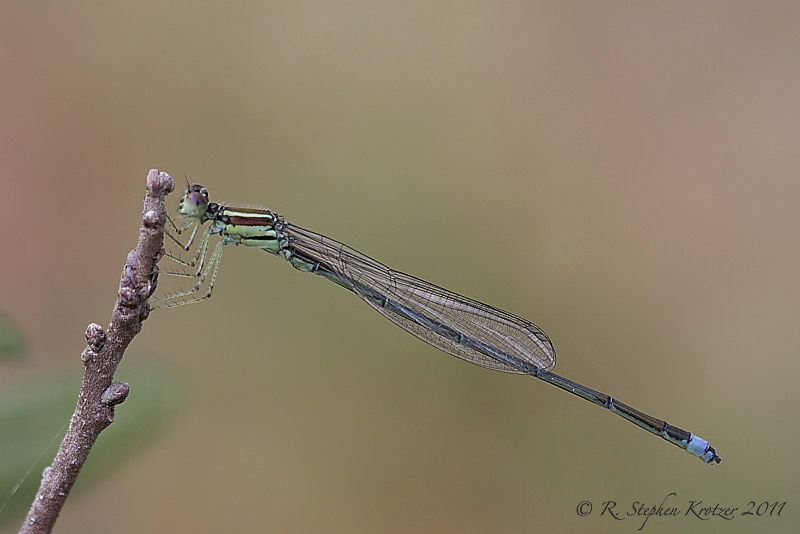 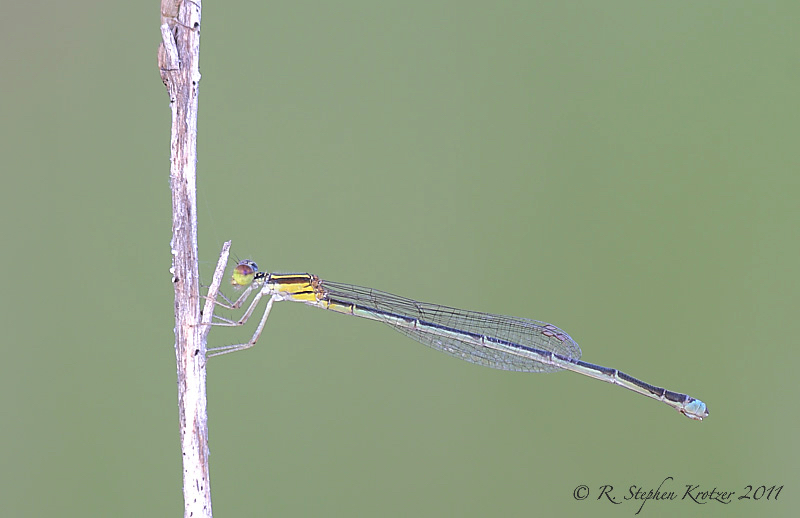 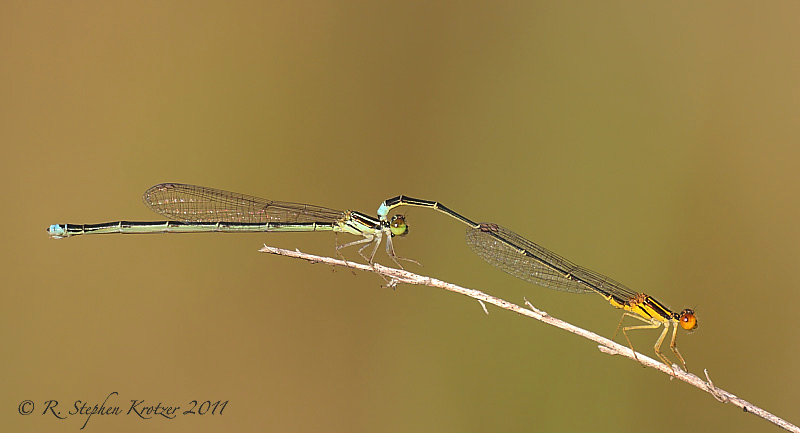 This species is superficially similar to the more widespread Enallagma vesperum (Vesper Bluet), with which it may co-occur.